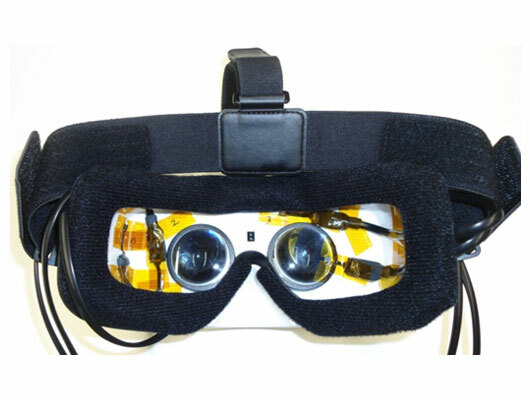 The trend of virtual reality (VR) goggles is steadily growing. More and more people are buying virtual reality devices to experience this new way of perception. With this new technology shortly launched broadly, we are experiencing some problems like fogging inside of virtual reality goggles for example. To increase the user experience as well as the comfort, Sensirion has a solution for avoiding fogging inside goggles. 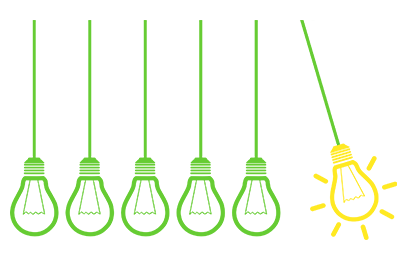 By implementing Sensirion’s SHTW2 humidity sensor it is possible to avoid fogging caused by perspiration. 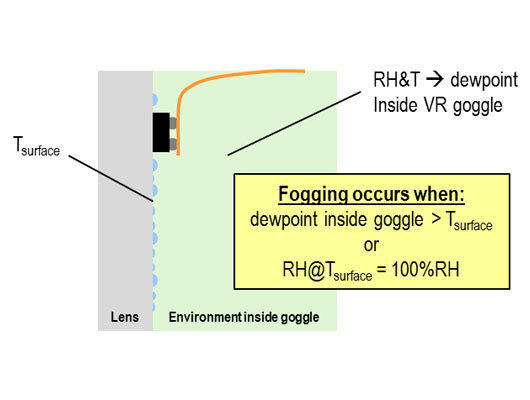 This “antifogging” feature is not only applicable with VR goggles but can be also applied to other goggles like skiing goggles or motorbike helmets.